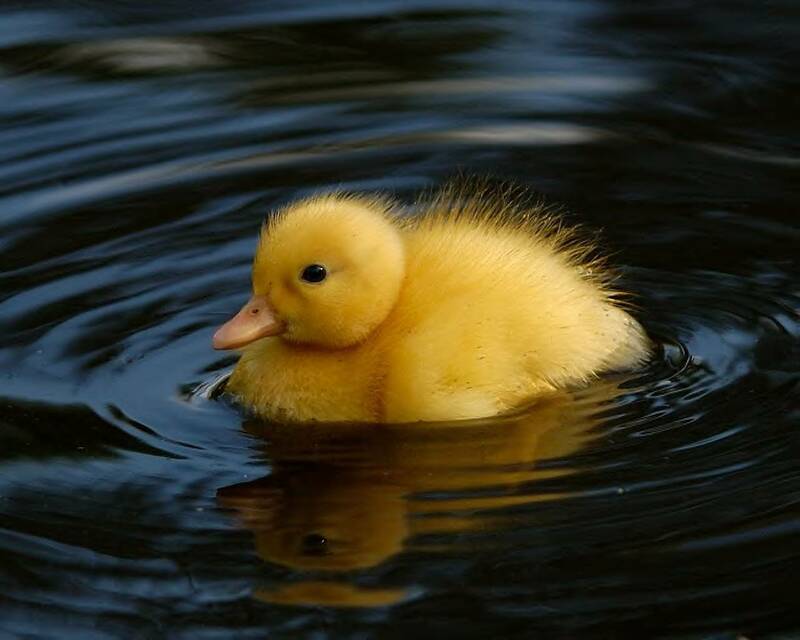 Animal Wildlife | Duck | Ducks are medium sized aquatic birds related to other aquatic birds like swans and geese. Ducks differ from swans and geese in their tendency to dive into the water in order catch their food. 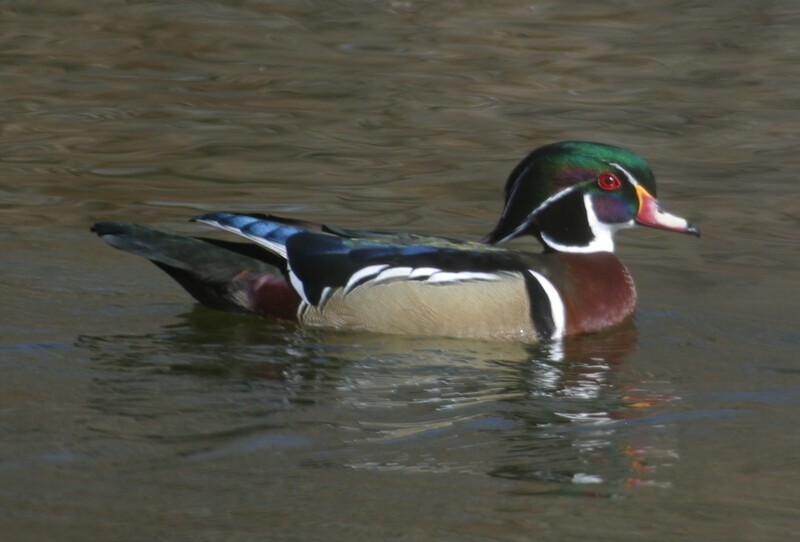 Ducks are omnivorous animals feeding on aquatic plants, small fish, insects and grubs both in and out of water meaning that ducks can easily adapt to different conditions. It is because of the duck's ability to eat such a diverse amount of food both in water and on dry land that makes ducks one of the most widespread birds in the world as they are found on every continent, with the obvious exception of Antarctica. A duck's mouth contains rows of tiny plates that line their teeth, to help them filter water out of their beaks without losing food. The duck's advanced water filtering system is similar to the way in which a blue whale feeds in the ocean. Contrary to popular belief, not all ducks actually quack! 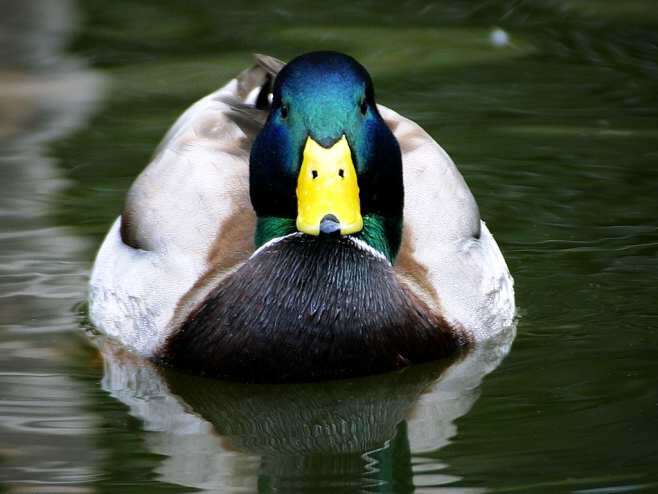 It is generally known that it is only really the females of most duck species that actually make a quacking sound. 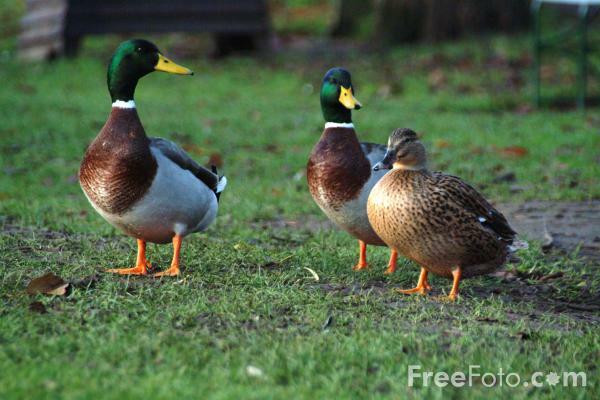 All ducks actually have a wide range of calls that they use to communicated with one another including whistles and grunts! Ducks are particularly vulnerable animals and therefore ducks have many predators around the world. Predators of ducks range from smaller animals such as foxes, wolves and even large fish, to bigger animals including crocodiles and humans. Ducks are farmed all over the world for their meat and eggs. Ducks are also farmed on mass for their feathers (known as down) which is most commonly used in bedding, such as duvets and pillows. Domestic duck populations are thought to be at their highest in Asia particularly in China which has the largest market for duck in the world. 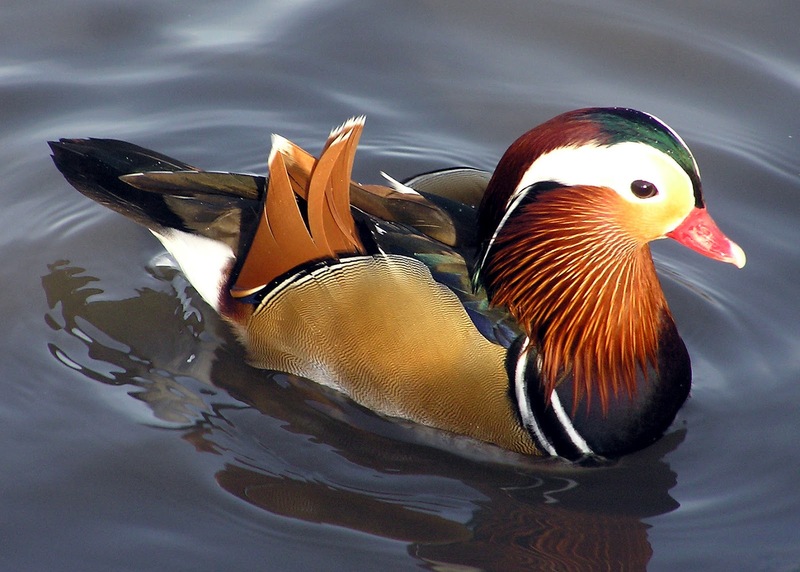 Many different species of duck are consumed around the world, with the meat of the duck being particularly favourable to humans due to it's rich taste. 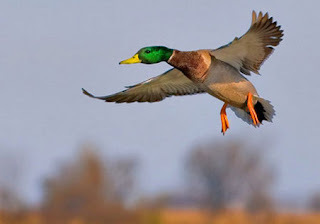 Ducks are also hunted regularly by shooters as ducks are seen to be an easy target. 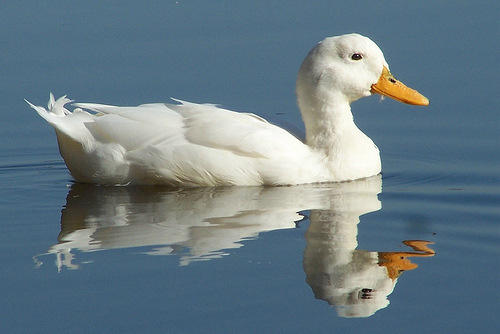 The calm and quiet nature of the duck means that it often takes a long time to react to surrounding noise. As with other commercially farmed birds such as chickens, ducks are often intensively farmed and are subjected to terrible conditions. 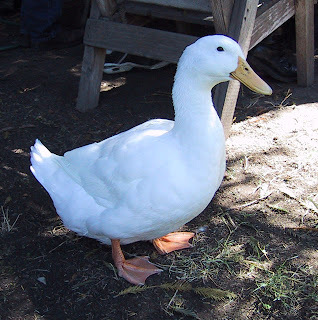 Consumers of duck meat and eggs should only purchase products that are organic or free range, and should try to avoid buying bedding that is made from duck down (feathers). 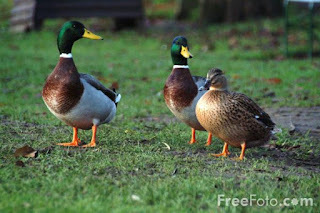 Ducks have a have complex structure of capillaries on their feet which help to regulate the blood flow and stops their feet from getting cold.